“Locksmith Seabrook” is true to its word. We offer emergency services promptly and efficiently, every single time. Whenever we receive service calls, we treat them with a sense of urgency. Our technical teams are dispersed to the service location within a short period of time so they can perform what they need to. 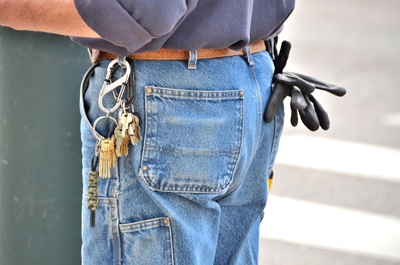 Our mobile locksmiths are most effective during lockout situations. 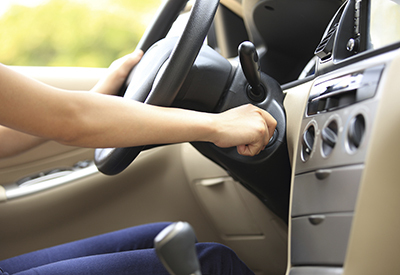 When you are locked out of your home or office, more so of your own vehicle, you become exposed to safety risks. There are also certain inconveniences that may come with it. Lockouts could also lead to stress, trauma, and panic. That is why Locksmith Seabrook ensures that we are able to provide prompt assistance during lockouts. The promise to get you back in safely is a commitment our customers can hold on to. There are many possible causes of lockout situations. Mostly, it is about lost, misplaced, or broken keys. Sometimes, you get out of your home or office and lock it with the keys in another wallet or in your table's drawers. Or, you hurriedly leave your car, slams the door locked with the key still fixed at the ignition. Other times, your keys may break, either due to force or being worn out, just before you are about to open the door. 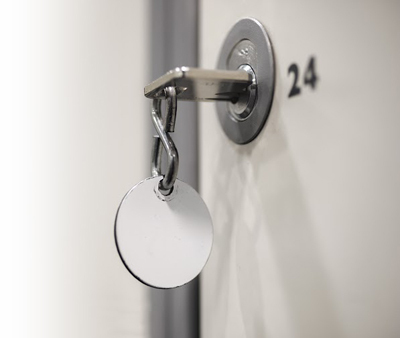 No matter what caused your lockout situation, one thing is certain!We will get to your location no matter what time of day or day of the week it is. Emergency lockouts require emergency assistance. That’s exactly what our lock and key experts are trained to do. We have a full range of services to meet every type of requirement. When you are locked out of your property or vehicle, you would also have problems with your old keys. They may be lost or broken and certainly need replacement. There is no need to worry because our locksmith services can cover for that, too. Our lock and key specialists can make a new key on the spot, perform car locks change, install or reprogram transponder keys, and offersreliable office rekeyservice among others. All our services can be delivered with speed and precision. We would never want to make you wait for a quality service that you deserve. If there is a locksmith need to be fulfilled instantly, let our company do the deed. Our technicians are skilled, knowledgeable, trained, and well equipped. 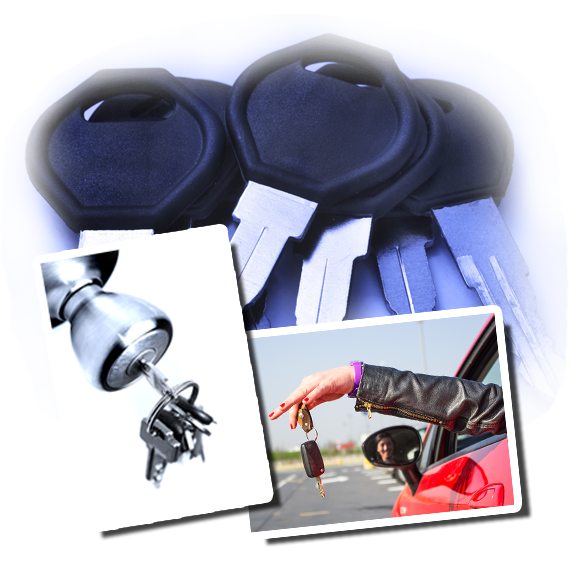 They are proficient in performing various locksmith tasks that you might need at the moment. Give us a call or check out our website to learn more.